If you are looking for a great family time project, try making an edible birdhouse. This great do-it-yourself project is quick, easy, and fun. 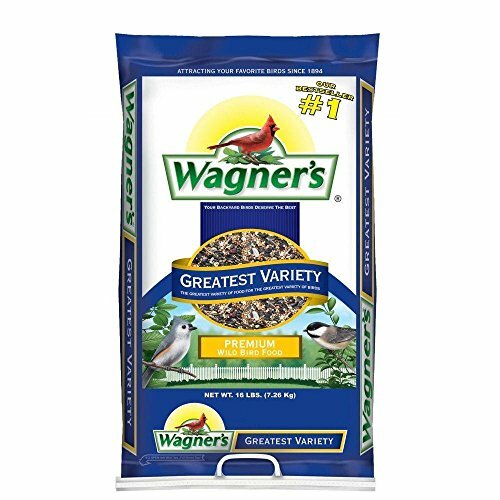 Common food items like sunflower seeds, various nuts, peanut butter, flour, graham crackers, and raisins are all that’s needed. 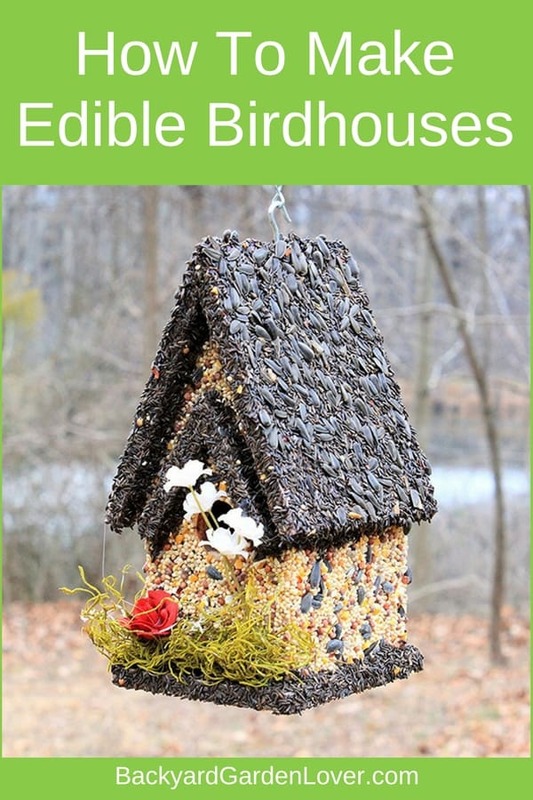 If you never tried it, but would like to, here’s how to make edible birdhouses. Cut three holes into the paper plate forming a wide triangle around the edge. This will be used to string the twine and hang the birdhouse when it is completed. Take the milk carton and glue it to the bottom of the paper plate. Mix the peanut butter and flour in a bowl and cover the graham crackers on both sides with this super sticky “mortar” and stick it to the sides and top of the milk carton. Now decorate the exposed sticky side of the graham crackers with birdseed, nuts, and raisins. Voila! Your edible birdhouse is now ready to be hung. These birdhouses are great family projects. 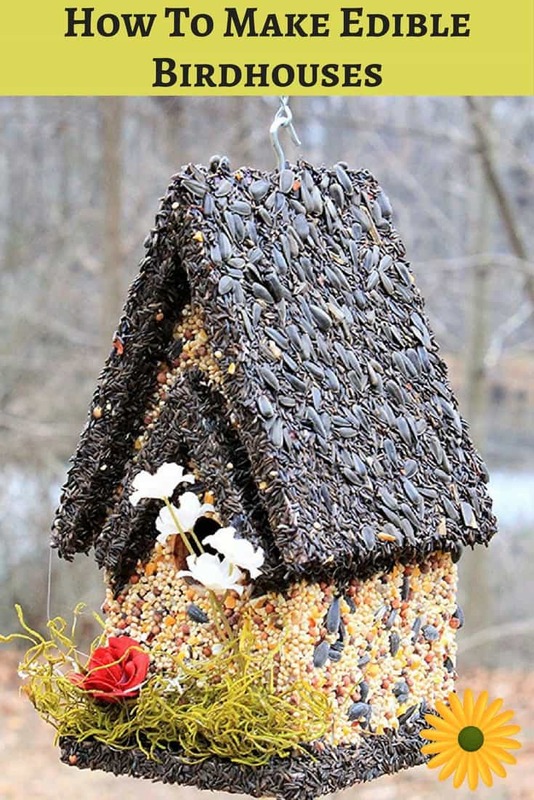 Edible birdhouses are constructed mostly of edible food items commonly found in any household. They allow for more birds to feed at the same time. The entire birdhouse offers food to any curious bird that happens to drop in for a taste. Some edible birdhouses are more like works of art when they are finally completed and add great character to any landscape (until the birds get to it, of course!). Anyone who has ever witnessed the traditional birdhouse in action knows that space can become limited as more and more birds fight for room around the main feeding dish. The fact that all parts of an edible birdhouse are fair game puts this issue to rest. As a result, the birdies frequenting this edible birdhouse don’t need to wrestle for feeding room. When one area of the birdhouse is too busy, any of your feathered friends can just shift their location and resume their delicious meal. You’ll LOVE watching all the wildlife buzzing around these. Handmade Edible Birdhouse- TALL DARK- Unique Reseedable Bird Feeder Wooden Birdhouse Covered w/ Birdseed- Made in the USA Handmade Edible Birdhouse- SHORT LIGHT- Unique Reseedable Bird Feeder Wooden Birdhouse Covered w/ Birdseed- Made in USA Handmade Edible Birdhouse- TALL LIGHT- Unique Reseedable Bird Feeder Wooden Birdhouse Covered w/ Birdseed- Made in USA! 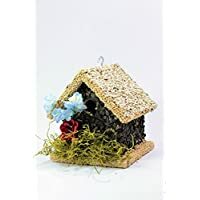 If you’d rather not make your own edible birdhouse, but would love to watch your birds’ excitement a the sight of, one, you can buy an edible bird house. For a more customized look, search Etsy stores for options. 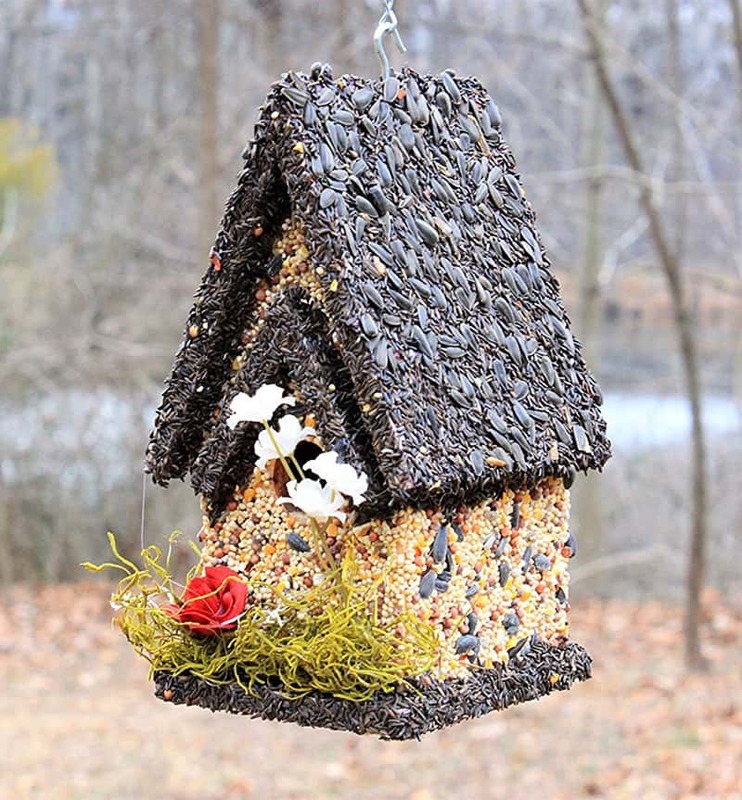 Edible birdhouses can be as exotic or as simple as you want them to be. 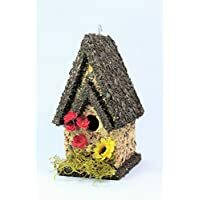 Generally, custom ordered birdhouses are made of natural wood and covered with bird seeds and nuts. You could even try buying a wooden birdhouse which you transform into an edible version. You can do this over and over again. Just make a sticky mixture as suggested above, and lay that onto of the wooden birdhouse. Then sprinkle seeds, nuts and raisins on top. Edible birdhouses are great educational fun. Making one (or more) can offer the opportunity to share information about the bird’s feeding habits, as well as some math and science. 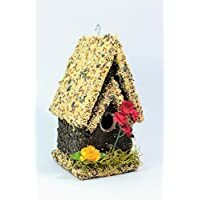 Because of the design concept of this particular style of bird feeding, edible birdhouses offer your feathered friends more of a feeding opportunity and reduce the central feeding bowl clutter normally associated with a traditional birdhouse or bird feed.